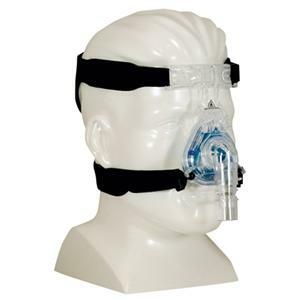 Respironics Full Face Gel Mask COMFORTGEL FULL Size Medium, complete mask includes headgear cuishion and mask. This is a complete mask system. We just purchased all of the cpap inventory of a local homecare company going out of business and are passing the savings along. These are brand new masks, complete no gimicks.